This video is the second part of our series called “Reexamining History” in which we explore history and surface facts that are usually suppressed or ignored in mainstream historical literature. For part I, click here. 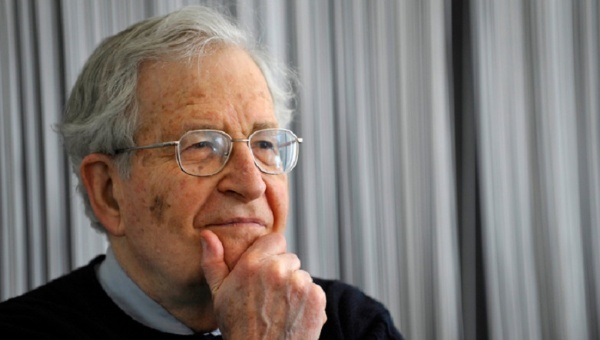 In this installment we talk to Prof. Chomsky about the global plans that the United States drew before the end of World War II and how it proceeded to implement them. What geopolitical plans did the United States draw for the globe before World War II? What is the “Grand Area” and how did it effect the security and economy of the globe? How did countries such as Italy, Germany and Greece fit into this scheme and why did the US crush anti-fascist movements across Europe?